School visits are where River And Sea Sense began. I spoke at my son’s school Erias Park in Colwyn Bay around a month after we had lost Chris. I wanted to show people what is was like to lose a son to this terrible tragedy and how I felt so helpless. 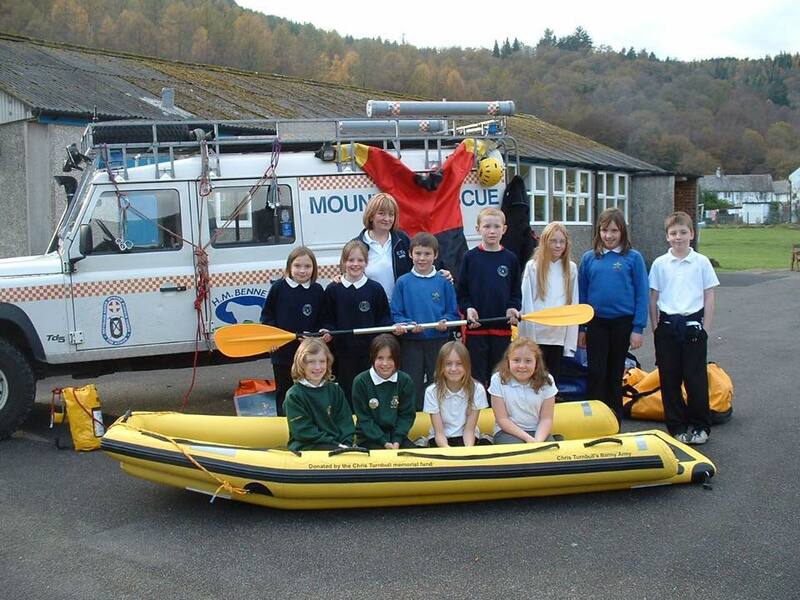 From this the school raised over £1600 of which we bought a Lifesaving Raft and 6 Dry Rescue Suits for Ogwen Valley Rescue Team who amongst 70 others searched for my sons body. 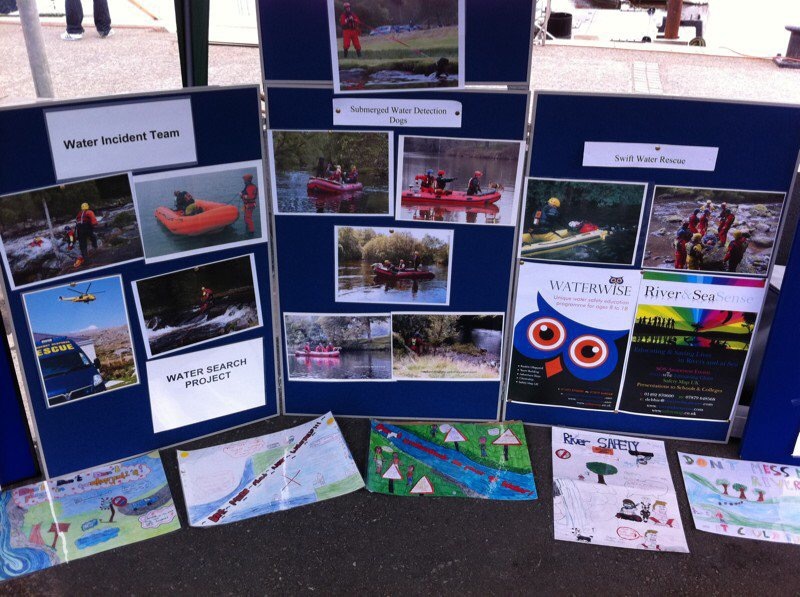 The more I spoke in schools the more money I raised for Ogwen Valley and S.A.R.D.A. Search And Rescue Dogs Association. Though physically and emotionally draining – this works and I truly know and trust that this is what I am meant to do. I also am available to speak to other groups as an after dinner speaker or otherwise.